Ecco la sortita from U.S. da parte di Jon Stewart nel suo programma satirico in TV. 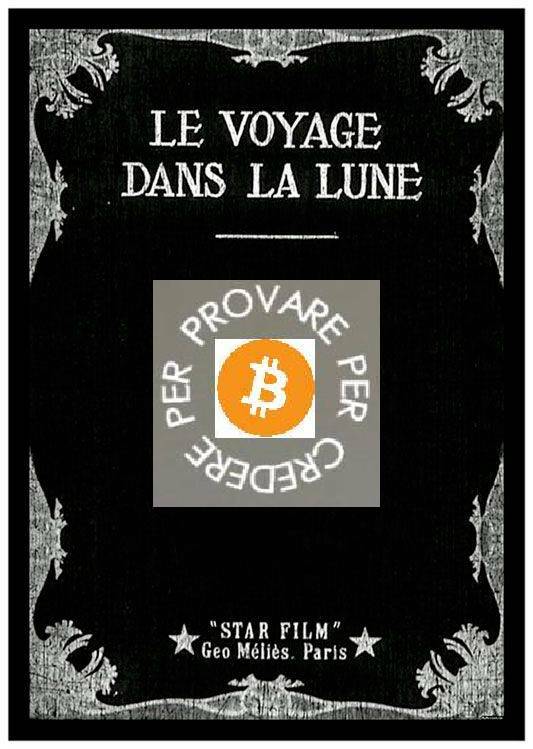 E' molto istruttivo...anche perchè, dopo la Grande Crisi, nulla è cambiato: tutto è come prima, anzi peggio di prima. 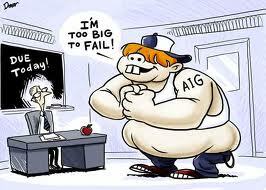 JON STEWART: Hey China, America Is AIG...We're Too Big To Fail! 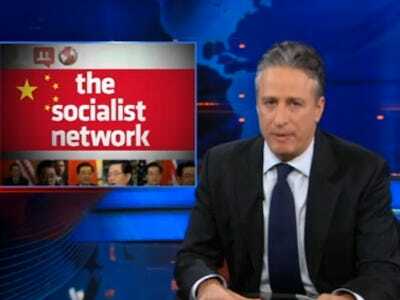 Jon Stewart reflected on Chinese leader Hu Jintao's trip to the U.S., to, er, check up on us. "Now... imagine the guy you owe money to is a country. And the sum of money -- is almost a trillion dollars....quick America turn off the lights, maybe they'll think we're not home!" We've been giving him the full treatment: press conferences, state dinners, military displays, etc. So should we be worried about China? Do we have anything to fear from the country that we owe almost a trillion dollars to? "We're playing this just right. When a country owes you a billion dollars -- they've got a problem. When a country owes you a trillion dollars -- you've got a problem."